The Primosic Family is intimately linked to the history of Collio’s winemaking. 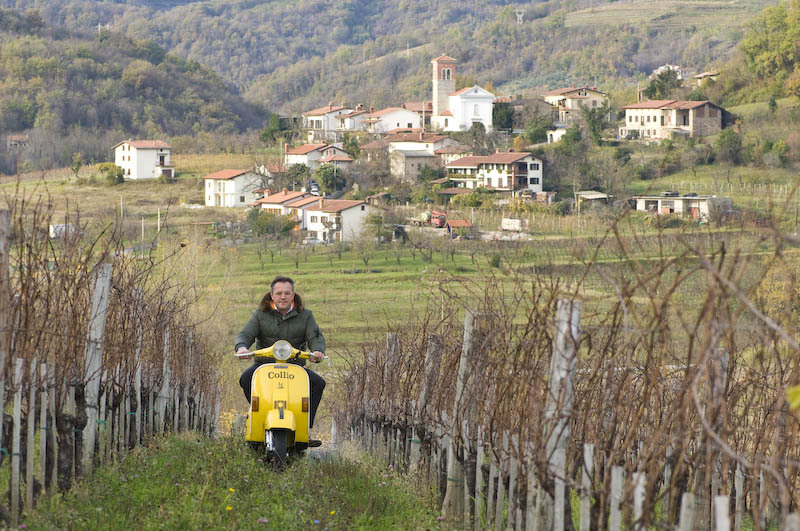 Founder Silvestro Primosic was in the committee that supported and piloted the creation of the Collio protected appellation in 1967. Today his two children run the winery, maintaining the focus on the native and traditional varieties of the area, and striving for a style that favors clear, precise fruit aromas, intense flavors and overall balance. 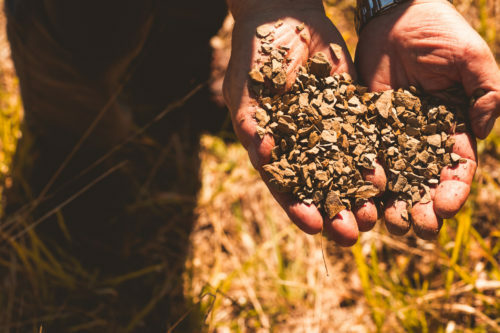 The Winery’s vineyard management is based on a precise match of each variety with the various types of soil available, thus ensuring a perfect fusion of the varietal character with its Terroir. Marko Primosic is in charge of Winemaking and Marketing/Sales, and his brother Boris is focused on administration and production. Created in 1967 around the town of Cormons, Collio DOC it’s the 4th largest appellation in Friuli-Venezia Giulia (traling Grave, Isonzo and Colli Orientali). As much as 85% of the total production comes from white grape varieties, and in fact Collio is home to some of the World’s finest white wines. Like in most of North-Eastern Italy, due to the French and Austrian dominations and influence, native varieties like Friulano, Ribolla Gialla, Malvasia Istriana and Picolit, share the stage with Sauvignon Blanc, Chardonnay, Pinot Grigio, Cabernet Sauvignon, and Merlot, which are considered traditional varieties by local winemakers. The typical soils of the area, called Ponca are composed of calcareous marls and “flysch” sandstone. In Oslavia, winemaking and vine-growing date back to Roman times, and survived in this very place one of the most atrocious battles of WWI (Isonzo Battle, 1916). Winemakers like Primosic, Gravner, Radikon and many others in Oslavia have preserved traditions that straddle the borders and show a great influence of Eastern European and Austrian techniques, like fermenting Ribolla Gialla with skin maceration, which belongs to the area that includes Collio Goriziano and Brda in Slovenia.